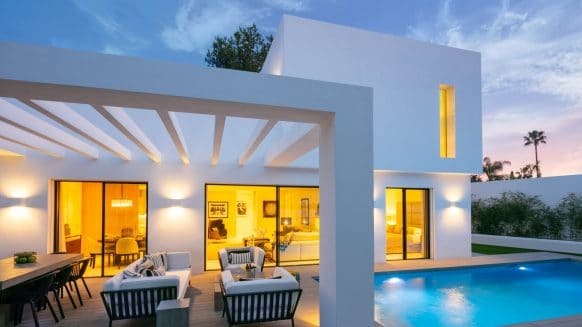 Selling property in Spain: what taxes can you expect? 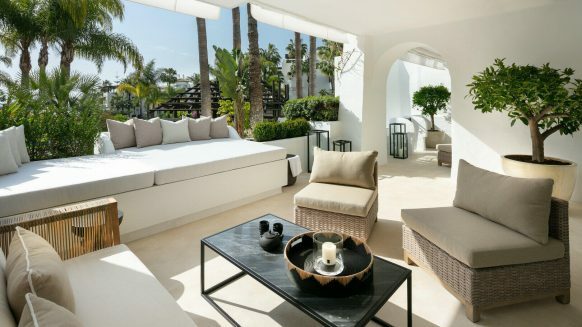 As a quality real estate agent, we often help people sell property in Marbella by liaising with their solicitor and locating serious buyers. 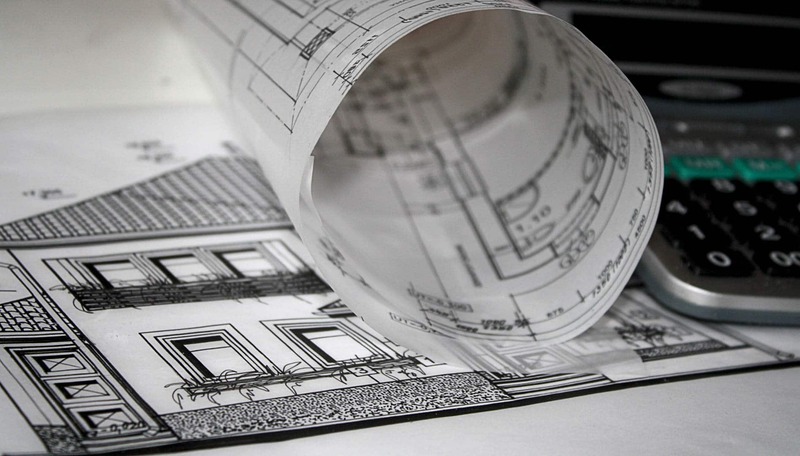 We know it can be difficult to wrap your head around all the costs that come with selling property in Spain. Taxes are an important part of the process, so today we’ll give you a short overview of which ones you can expect. Luckily, there are only two that are specific to the sales process. When selling property in Spain two taxes are important. The most well known of these is the Capital Gains Tax, or plusvalía fiscal in Spanish. It is applied to the profit you make on selling your house and is paid to the state directly. If you’re from the EU, which includes the UK, you have to pay less tax than if you live outside of the EU. Recently, following a law amendment, the tax has been lowered significantly. In 2015, it stands at 20%. From 1st January 2016 onwards, it will drop to 19%. That’s already a small relief. 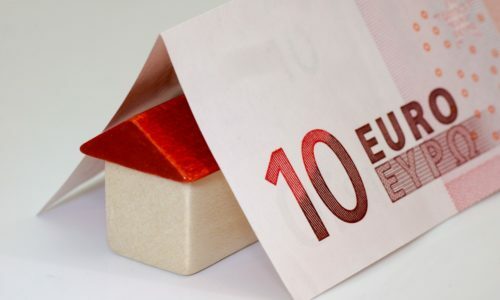 Then there’s also the fact that you can try to reduce your capital gains tax liability by mitigating the profit figure on selling property in Spain. One of the main ways to do this is by offsetting expenses. 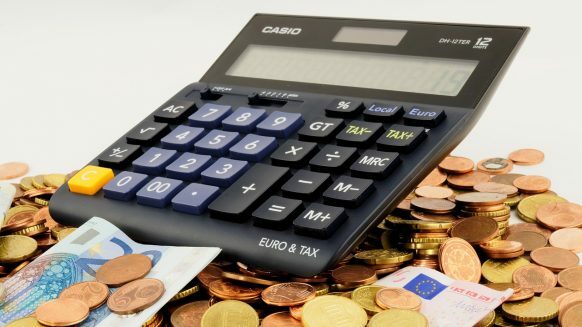 In general, most things you spent in order to sell the house can be offset, such as the notary’s fees, land registry’s fees, lawyer’s fees, and sometimes taxes such as the Property Transfer Tax, VAT and plusvalía municipal tax. 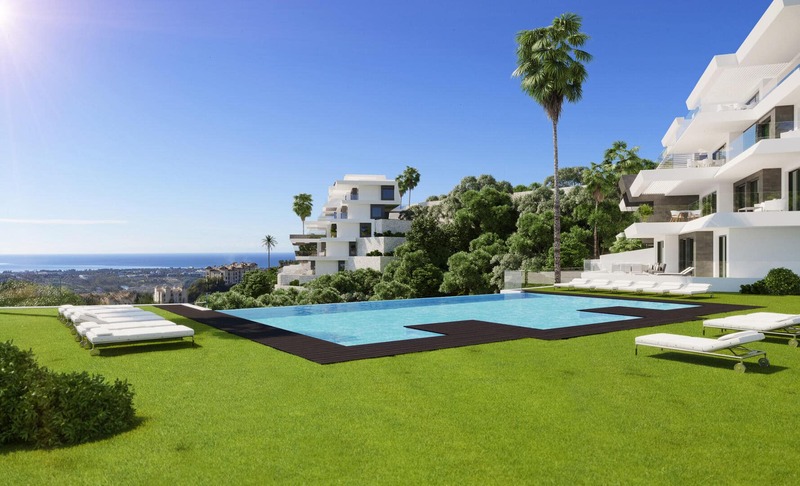 Keep in mind that the Capital Gains Tax you pay in Spain for selling property there will not have to be paid in the UK as well. Although you still have to report it in the UK, you can claim credit for foreign tax paid under the terms of the double taxation agreement. When selling property in Spain, taxes paid to the local government are the second type of tax you have to pay. The town hall tax, or plusvalía municipal in Spanish, is paid to the town hall where the house that you are selling is located. It is levied on the increase of value of the land, starting at the date you acquired the property to the time of the sale. (It can, by the way, be agreed that the buyer of your property pays this tax. In that case, you cannot use it as an expense to offset for CGT). Keep in mind that the tax is solely charged on the land, not your house itself. The value of the property therefore doesn’t influence the plusvalía municipal in any way. The official way to calculate it is to multiply the following factors: cadastral value of the land x the number of years of ownership x the yearly percentage of value’s increase x the tax rate. The latter two are fixed by the Town Hall. 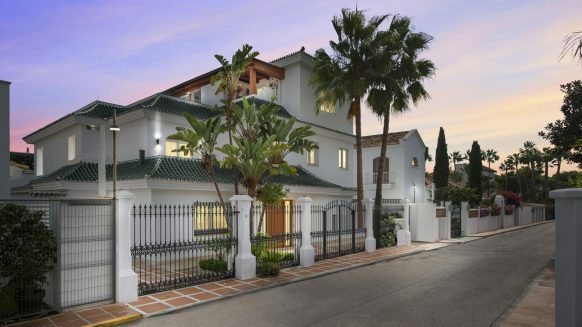 You can find a table for Marbella here; however the best thing to do is to go to the town hall tributary office with the cadastral number, date of sale and date of purchase in hand. They will be able to give you the exact numbers. 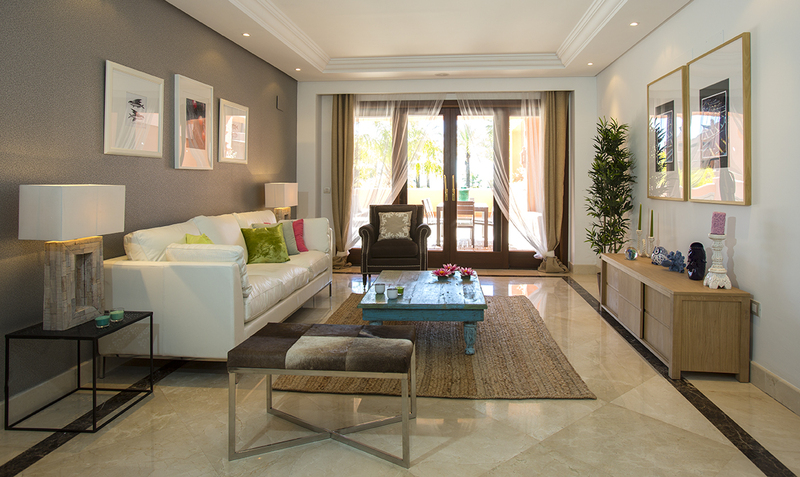 Are you planning on selling property in or near Marbella? If you require help, we would be happy to lend a hand. We have professional and experienced staff that has been working in the area for many years and knows how to speak the language of important buyer groups like the UK, China, Saudi-Arabia and The Netherlands. Want to know more about our cooperative and effective strategies? Feel free to contact us for more information. In a follow-up blog, we have also given an overview of what taxes you can expect when buying a property in Spain. Blog › Finance, Legal, Residency › Selling property in Spain: what taxes can you expect?